Malki Kawa, renowned manager of one Jon “Bones” Jones, told Ariel Helwani on Monday’s MMA Hour that there’s a real possibility (50% chance) his client may never fight again. 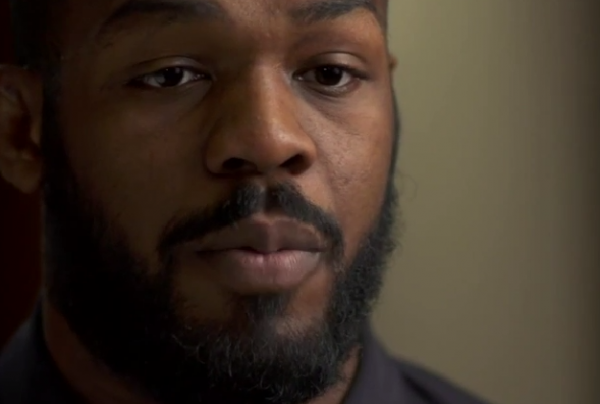 Why would Jon Jones not fight again? Embarrassment? Feeling the UFC wronged him by stripping him of his title? Losing his Reebok sponsorship (and the Nike sponsorship before that)? Those would be reasons enough to probably stop a lot of people from pursuing their goals. But we’re talking about the pound-for-pound best fighter in the world. I can’t imagine he will let this situation beat him. What would Jones do if he didn’t fight? Can you see him sitting at a desk somewhere? I imagine Jones will fight again. Joe Rogan brought up on a recent podcast that these extreme outbursts from Jones could be the result of brain trauma. That’s at least something to be considered. The UFC did the right thing by stripping him of his title — although Malki Kawa brought up the point the public shouldn’t be so quick to judge Jones until he has his day in court. Well, let’s be honest. First of all, the court and legal system in this country is pretty damn slow. So most people aren’t going to wait to form an opinion, especially given the details of this case. You can’t go around crashing into pregnant women, injuring them and fleeing the scene and hiding out for a day or two and expect public sympathy. Especially considering Jones’s track record with the law, and then there’s that whole cocaine thing. As a fighter, he’s the best we’ve ever seen. As a human being, we’ve seen far worse.